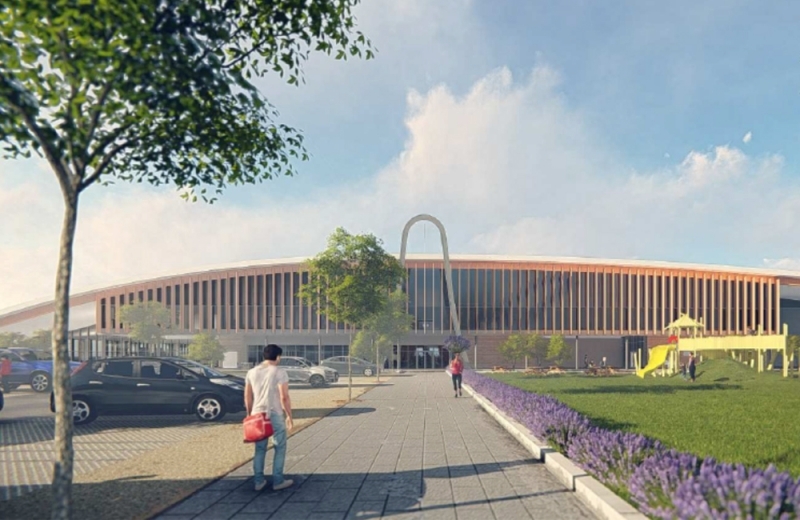 Key features include a 10-lane swimming pool, up from eight lanes at the Magnet, larger training and splash pools, a 200-station gym, a large sports hall, improved accessibility for disabled users and sports teams, and twice as much car parking. The multi million pound project started on Friday 26th October with work on 240 car parking spaces which will be available to use from early 2019. 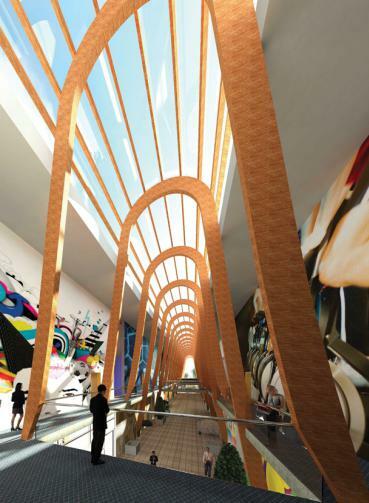 It is due for completion in mid-2020, with the Magnet remaining open until the new centre is operational. The Royal Borough has appointed Wates as the construction partner to develop the site. Alec Jackman, Business Unit Director at Wates, said: “It is always extremely rewarding to be able to commence construction by breaking ground and never more so than when a project is set to have a significant impact upon a local community. For us here at Lantern, we are happy to hear about such inspirational projects happening right on our doorstep bringing growth and development to the local community. All of this investment is pointing to the future, as the council and developers alike know that Maidenhead is the new place to be. As London spills out into it’s surrounding areas, Maidenhead’s new link to the capital through Crossrail makes it one of the best if not the best option for businesses and residents looking for a cheaper, more sustainable location – still in touching distance of the capital.